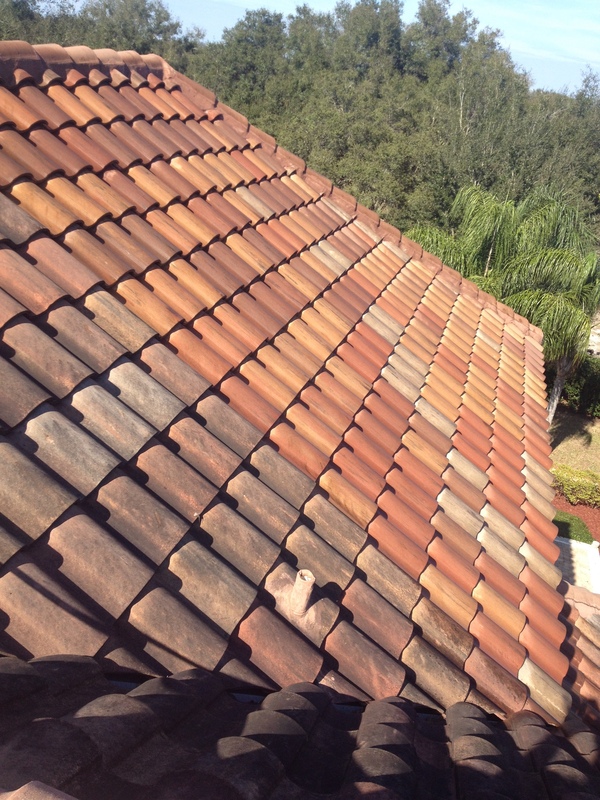 This is a tile roof cleaning in progress. Notice the difference between the cleaned area and uncleaned areas. 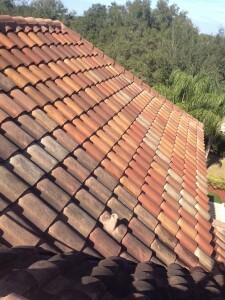 This entry was posted in ROOF CLEANING on February 19, 2017 by Benton Cox.